Use discount code: promo2019 for 30% off Purely Mandolin! 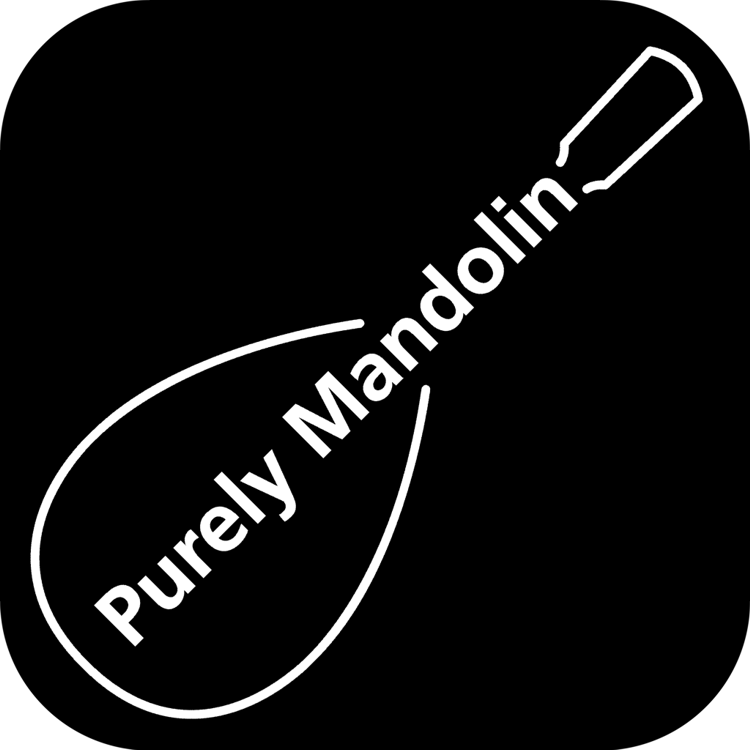 Purely Mandolin is a NEW software application designed to help you become a better player! Use Purely Mandolin to improve your playing skills and make your practice time more efficient. Everyone knows that practice is the key to success. Purely Mandolin adds an extra dimension to your practice, making it more interactive and structured! See and hear how the music should sound, and play along with over 290 routines specially designed to improve your skills. With a variety of content for all abilities, you'll never feel stuck in a rut with your mandolin practice again. What's more, Purely Mandolin can even listen to your playing to provide real-time accuracy scores and reports to monitor your progress. 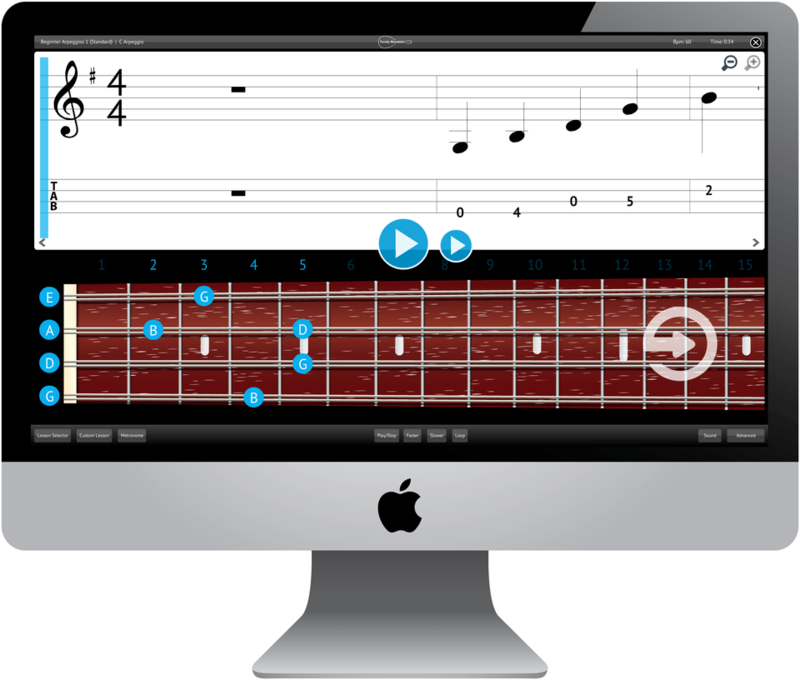 Purely Mandolin is ideal for iPads and tablets - so you can practise any time, anywhere! Purely Mandolin contains over 290 specially-composed routines for mandolin players, including scales, arpeggios and rhythmic accompaniments along with Irish and American songs. All routines have been created by a professional musician, with the aim of improving skills for all abilities - whether you're a beginner, intermediate or advanced player. Plus, with free content updates for a whole year, practice time will never be boring again!